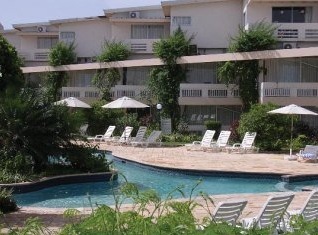 Tropikist Hotel Tobago is located at Crown Point just 5 minutes walk from the airport. Scuba diving and snorkeling activities are easily accessible since they are close to the hotel. While staying at Tropikist Tobago you have the option to stay at the standard Sea View rooms or the more exceptional superior Ocean View rooms. Before you book your stay request information on all inclusive packages that include breakfast, snack lunch and dinner with local drinks. As a guest you can enjoy their Bayside Restaurant, a choice from 2 pools with a swim up bar and child's pool. Diving lessons in the deeper pool is also available. Even indulge in a private jacuzzi!